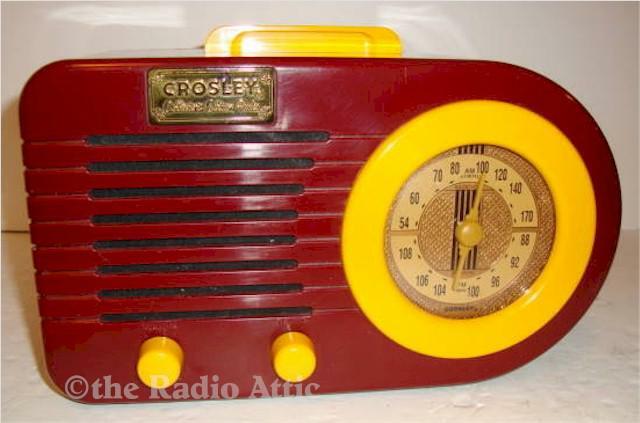 This is a great repro of the FADA bullet radio. Both the radio and cassette play well. Nice and clean and comes with box and papers. These were made for a limited time and are getting hard to find. Add $28 for domestic shipping. You are visitor number 889 to this page.